Prayer is powerful. It connects us to our Savior and to one another. Our prayer team would love to pray for you. 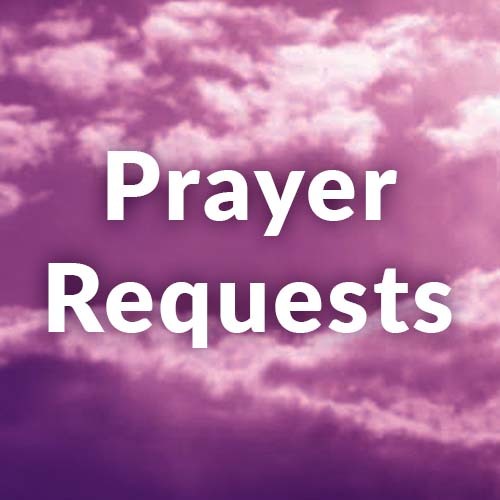 Whether it is a prayer of thanksgiving or a prayer for help & strength, please fill out the online prayer request form, contact the church office, complete the Connection Card found in your worship bulletin, or contact our Spiritual Care Coordinator below. 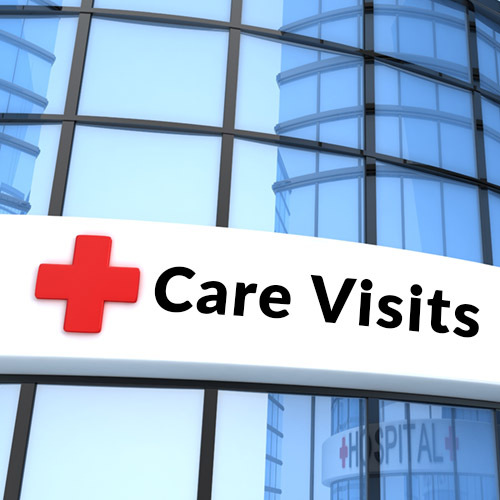 Going into the hospital? Sick at home? 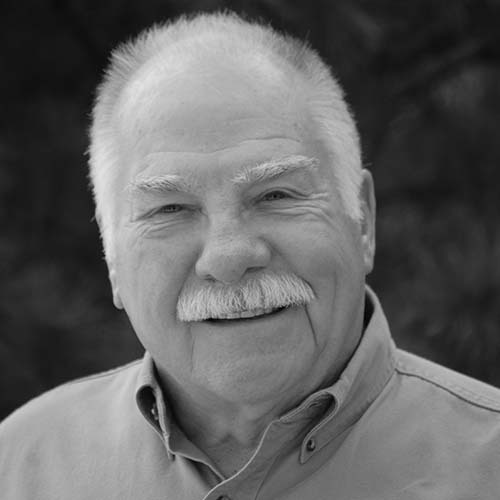 Our Spiritual Care Coordinator will pray with you and offer comfort through God’s Word. Contact the church office, complete the Connection Card found in your worship bulletin, or contact our Spiritual Care Coordinator below. During difficult seasons of life, sometimes you just need a little practical assistance with things like housework, yard work and home repairs. That’s where Messiah’s Helping Hands come in. These enthusiastic volunteers love to help others and share God’s love. Whether it is a fellow church member or a neighbor who needs assistance, they can be there to serve in a variety of ways. 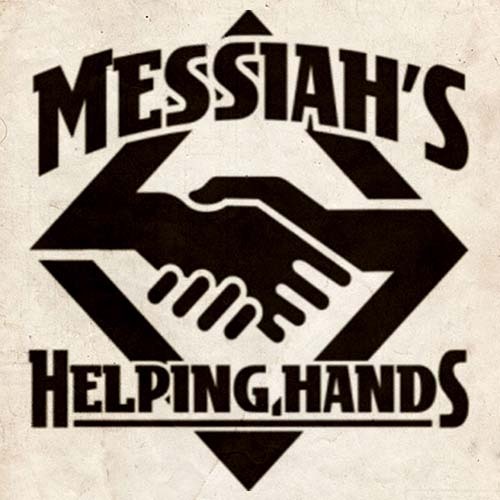 Email Messiah’s Helping Hands at messiahshelpinghands@gmail.com to let them know how they can help!